The Hill reports that Facebook will soon begin “fact-checking” photos and videos on the social media platform. Alongside the AFP, Facebook launched the new program in France but has plans to expand the program worldwide. Tessa Lyons, a product manager at Facebook, did not outline how Facebook plans to fact-check photos and videos during a press call with reporters, but this new program shows that Facebook is attempting new methods to crack down on misinformation the platform after the company came under heavy fire for failing to adequately moderate their platform during the 2016 elections. Lyons stated that this new measure by Facebook as part of the company’s “efforts to fight false news around elections.” Samidh Chakrabarti, Facebook’s product manager for civic engagement, also stated that the company was now proactively searching out political misinformation on the platform rather than waiting for users to report. “This proactive approach has allowed us to move more quickly and has become a really important way for us to prevent divisive or misleading memes from going viral,” said Chakrabarti. Although Facebook would like the public to believe this new fact-checking effort is non-partisan, it is likely to hit conservatives much harder than liberals. Recent Facebook changes to the News Feed algorithm resulted in a 45 percent drop in engagement for President Trump, while liberal politicians did not suffer a drop of similar magnitude. The same changes dropped engagement for conservative media, leaving CNN and the New York Times unscathed. In a related example, Google’s fact-checking efforts targetted almost exclusively conservative media. Facebook seems to be attempting to garner some positive press since their most recent scandal which allegedly saw the misuse of the data of 50 million Facebook users. 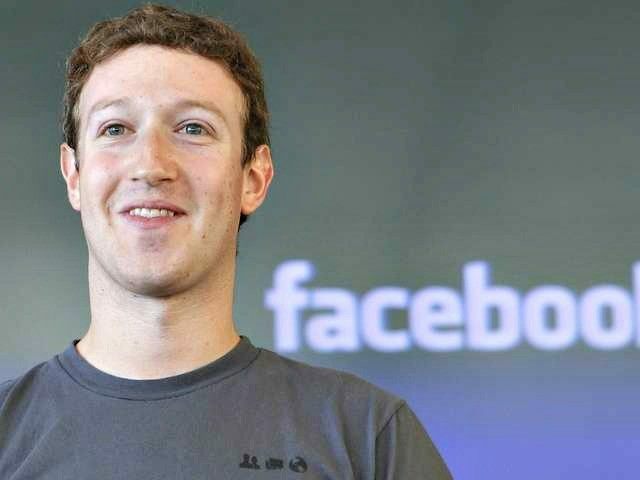 Facebook is currently under investigation by the FTC for their role in the scandal and CEO Mark Zuckerberg has been called to testify before Congress.